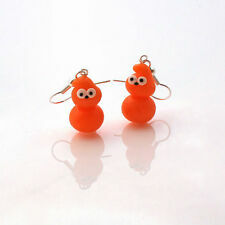 ZINGY EDF ENERGY MASCOT Keyring or Fridge Magnet = ideal gift idea !!!!!!!!!!! Zingy EDF energy 58mm Pin Button Badge. I Love(Heart) Zingy EDF energy 58mm Pin Button Badge. Keep Calm And Love Zingy EDF energy 58mm Pin Button Badge. This page was last updated: 21-Apr 20:35. Number of bids and bid amounts may be slightly out of date. See each listing for international shipping options and costs.